No comment. Just struck me as interesting. 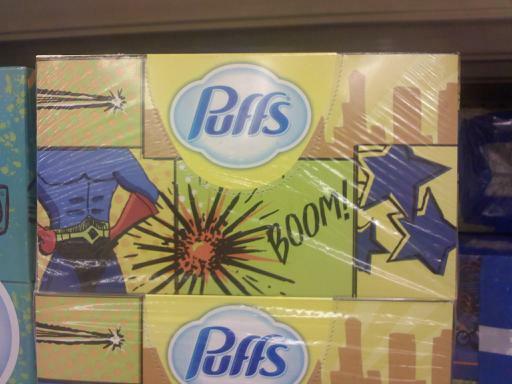 tissues. not just for kids anymore.